Hamas has China-made missiles in its Gaza warehouses, and is seeking more. Hamas is in possession of missiles made in China, and hopes to get its hands on more, according to the Israel Defense website. Israel has previously intercepted Chinese missiles being smuggled into Gaza. Several C-704 missiles were among the many tons of weapons found hidden aboard the “human aid” ship Victoria last year. Updated versions of the missiles include a warhead with 19 kilograms of explosives surrounded by metal fragments. The fragments increase casualty rates on impact. 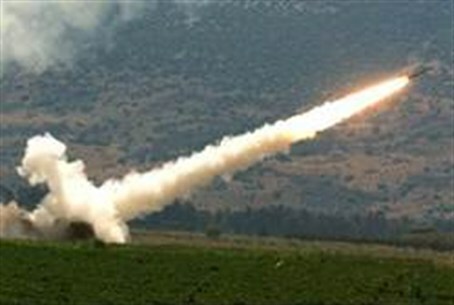 The three-meter missiles have a range of up to 40 kilometers. Hamas possesses only the missiles themselves, and not the launchers designed to give greater accuracy. Instead, Gaza terrorists use simple ground launchers to send the missiles at Israeli population centers. Several dozen armies worldwide use the rockets Hamas hopes to obtain. The terrorist group has previously been given weapons by Middle East regimes, including Iran and Syria.